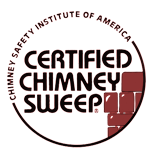 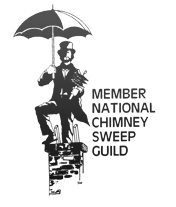 Wisconsin Chimney Technicians is committed to providing complete customer satisfaction in every job we do. 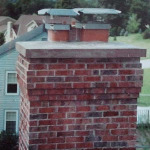 From annual chimney inspections to total complete chimney reconstruction, Wisconsin Chimney Technicians never fails to deliver excellent results. 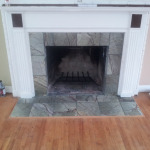 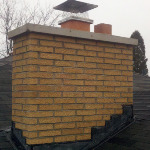 Please browse through our gallery of completed jobs to see the difference our services, including chimney tuckpointing replacement and flue cap repair, can make for your home. 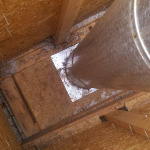 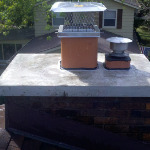 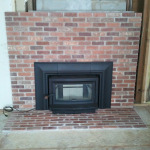 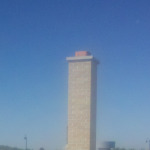 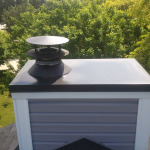 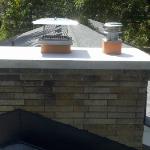 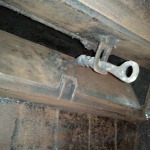 Schedule chimney service in southeast Wisconsin and contact our expert technicians.